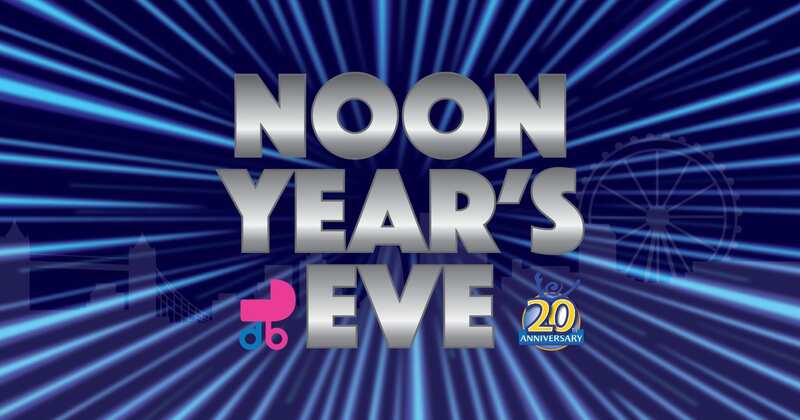 Learn the science of time travel with hands-on experiments at the British invasion of Noon Year’s Eve, sponsored by the Diaper Bank of the Ozarks! Count down to the new year across the globe starting at 10 am with a balloon drop at noon and 6 pm. First 500 kids get a free gift bag. All activities are free with the cost of admission.